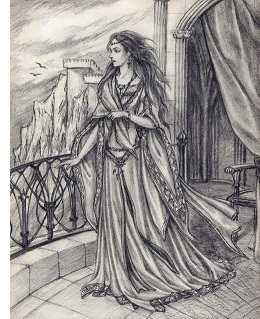 So she left Gondolin and wandered through the forests of Beleriand. This would lead to a meeting with a most unusual figure. They would marry and have a child named Maeglin.